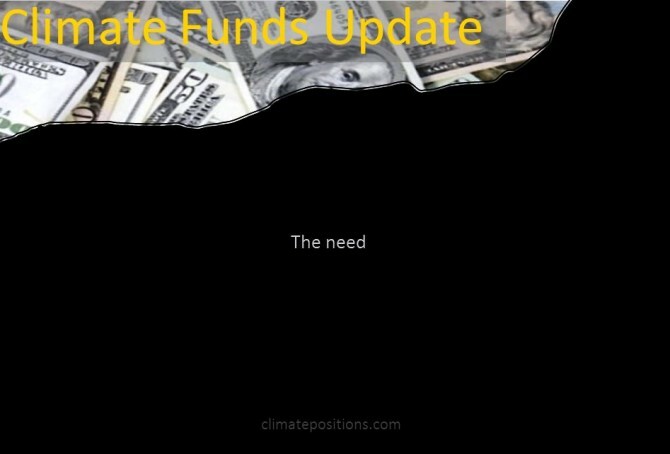 ‘Climate Funds Update’ is an independent website providing information on climate finance designed for developing countries to address climate change. 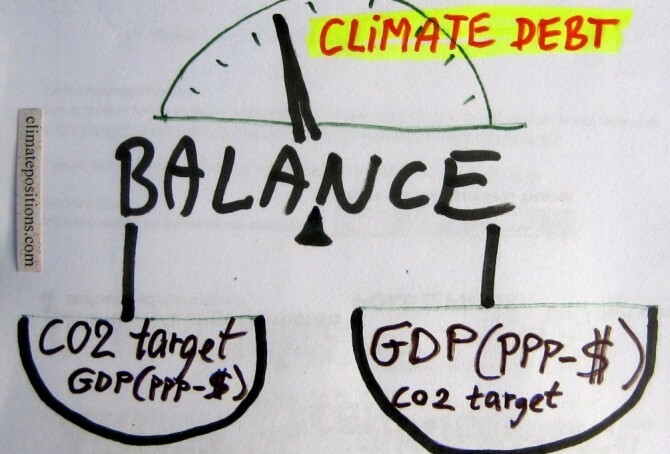 The data is based on information received from 25 multilateral, bilateral, regional and national climate funds and the funding is largely up to date by the end of June 2015. A total of $17 billion has currently been funded (money deposited), of which 96% is country-sourced¹. The updated table below shows the level of national climate financing to developing countries, as percentage of the accumulated Climate Debt. The values are based on the latest available updates.